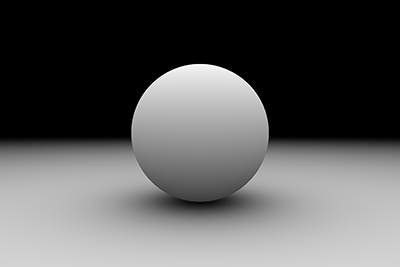 "Well, first let us consider a spherical cow..."
This is a humorous observation of the way engineers often operate. But the truth is that replacing precise problems that have only approximated, expensive or even unknown solution by approximated problems that do have an exact, cheap or known problems is sometimes a good strategy. 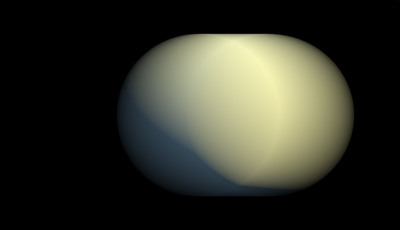 And so, in the context of graphics, sometimes you can replace a cow, indeed, by a sphere (for example, if it's not too close to the camera, or if you are in an occlusion pass). 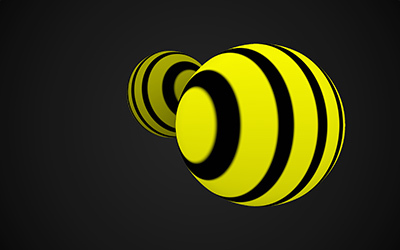 In fact, spheres are useful in too many ways to be ignored. 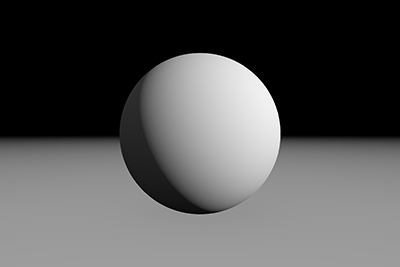 I have written a few articles already on the subject of computing analytically different properties of spheres that are useful for rendering, which are scattered over this website. Some others I have not documented yet, but this page can be seen as an index to those articles and techniques, and a summary of the resulting formulas. I do not recommend to simply copy&paste them without reading the associated article first so you understand the context where they can be used, and their strengths and pitfalls. I have used these techniques both in demos and also in production of featured films. 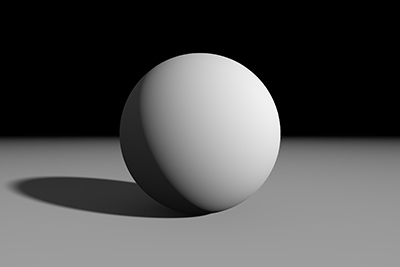 For example, I have used a bunch of spheres to shape its occlusion and directional shadows analytically rather than resorting to shadow maps. 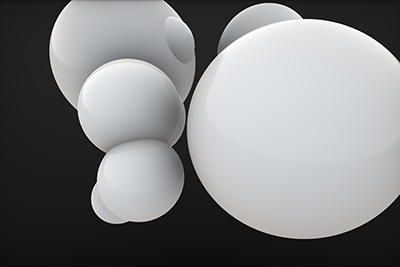 Also, if you are rendering massive terrains made of hundreds of millions of rocks, bushes and trees, you might want to organize things in bounding spheres and check analytically (without rasterization whatsoever), how many pixels does each bounding sphere take in screen space in to do level of detail decisions. 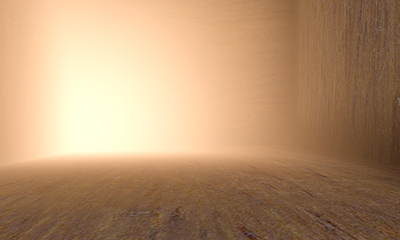 I have used spherical density to do localized color grading, and for fog volumes. 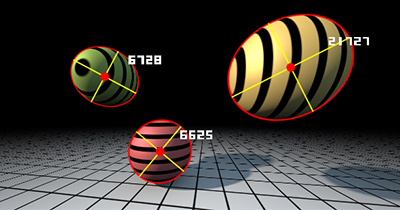 Whether you are using spheres to approximate cows, or you are making a demo or game with spheres for artistic reasons, probably some of the formulas bellow will be of use to you. In the code below, pi means 3.141593... and eps is a small positive number close to zero.